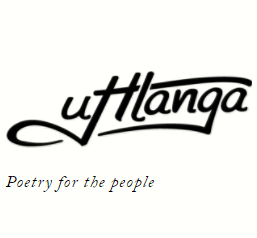 Sefika Awards & Nielsen Booksellers’ Choice Award winners announced! Last night the much-anticipated Grammy’s of the book industry were announced at a packed ceremony held at the Wanderers Club in Illovo, Johannesburg. The annual event forms part of the booksellers and publishers of South Africa co-joined Annual General Meetings (AGM) where topical issues in various sectors of the book industry are discussed. The Awards acknowledge and celebrate booksellers and the role they play in promoting literacy and a culture of reading. Winners are selected through a voting process which enables publishers to select the best among booksellers and in turn booksellers choose the winners among publishers. The evening culminated with the most coveted accolade, the Nielsen Booksellers Choice Award. The award is bestowed upon a local author for a South African published book that booksellers most enjoyed selling or that sold so well that it made a difference to the bottom line of booksellers across the country. 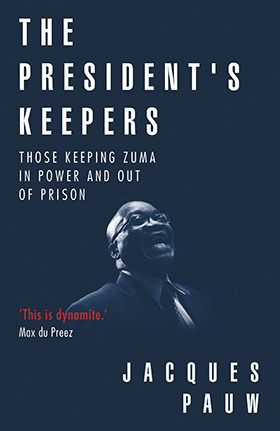 The award went to The President’s Keepers by investigative journalist Jacques Pauw. 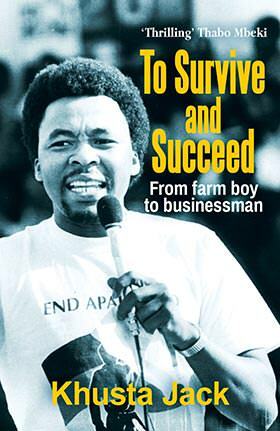 Published by Tafelberg Publishers, the book exposes a secret at the heart of Jacob Zuma’s compromised government. 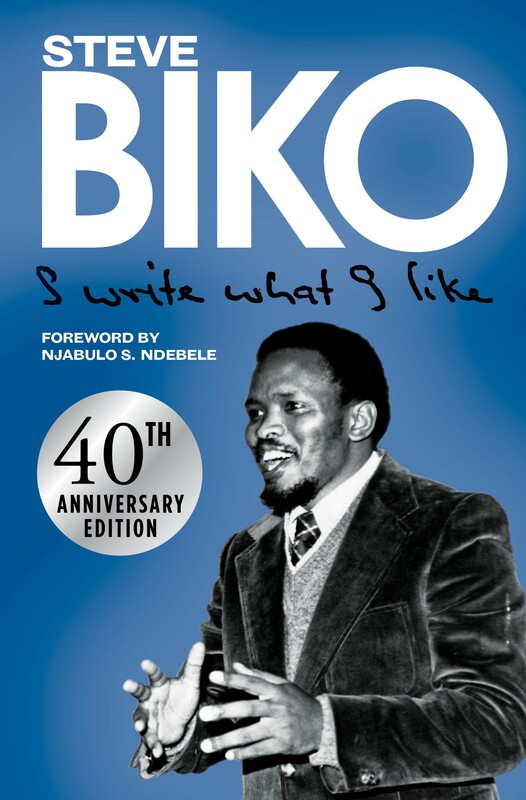 To date the book has sold over 200 000 copies worldwide. Mr. Pauw gave a riveting speech by sharing the journey of the book from the moment it hit shelves across South Africa. “When criminal charges were instituted against me in an effort to ban the book, everyone went out and bought a copy of it and it sold out. In the midst of all the publicity it also become an international best seller on eBooks,” commented Pauw. 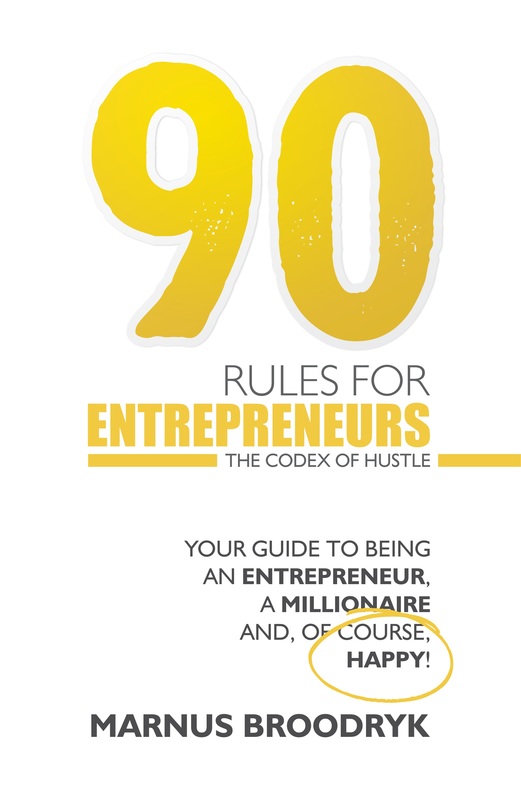 90 Rules For Entrepreneurs by Marnus Broodryk, published by Tracey McDonald Publishers. 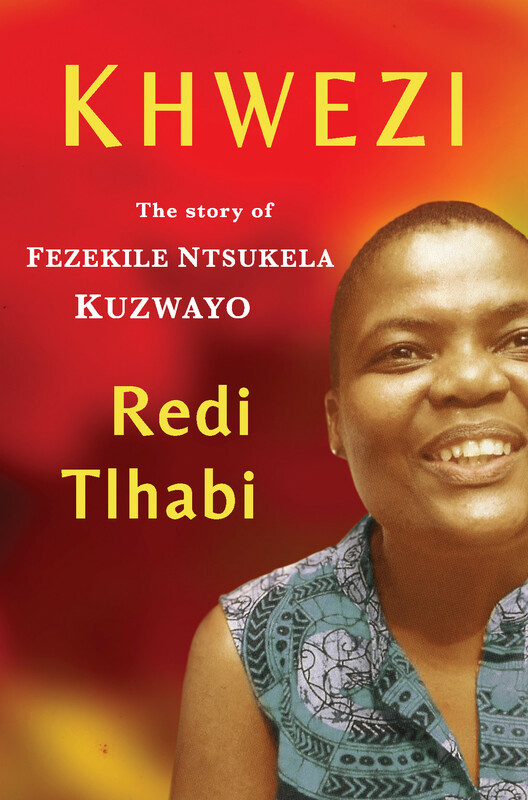 Khwezi by Redi Tlhabi, published by Jonathan Ball. 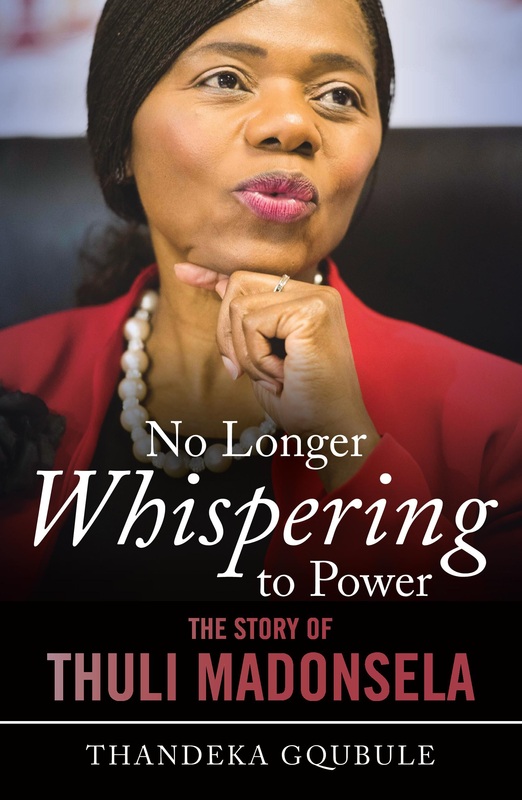 No Longer Whispering To Power by Thandeka Gqubule, published by Jonathan Ball.